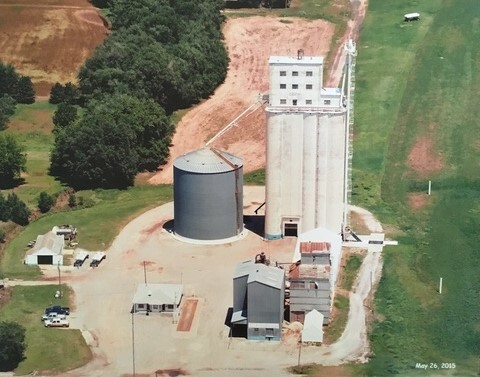 Located on Highway 45, we handle grain, feed, anhydrous ammonia, seed, chemicals, merchandise, and fix hydraulic hoses. 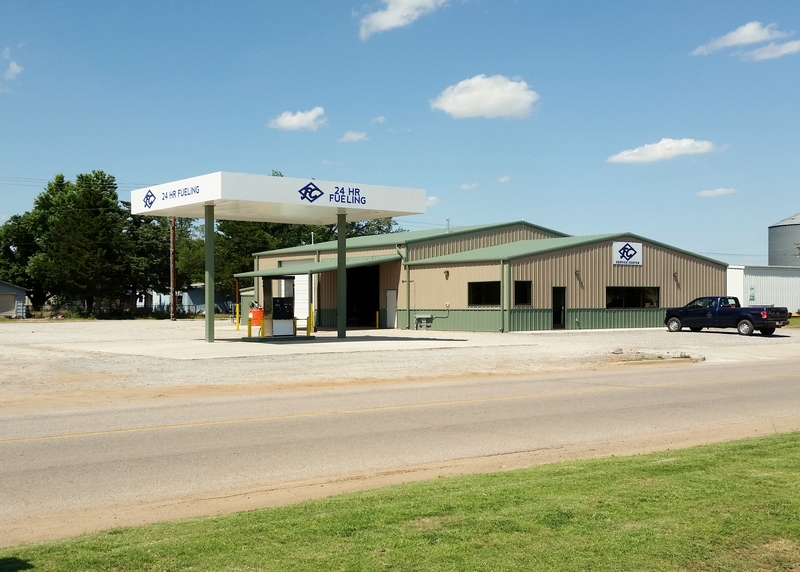 Located on Highway 45 one block west of the Elevator, we handle new tires, repair and balance tires, change oil while you wait in our office with use of free WiFi, sell oil in quarts, 2 ½ gallon and bulk. We also handle batteries and accessories. Stop by and fill up with 100% unleaded gasoline and 10% ethanol unleaded at our new 24 hour fueling site with canopy.